Don’t miss new codes 33285 and 33286. 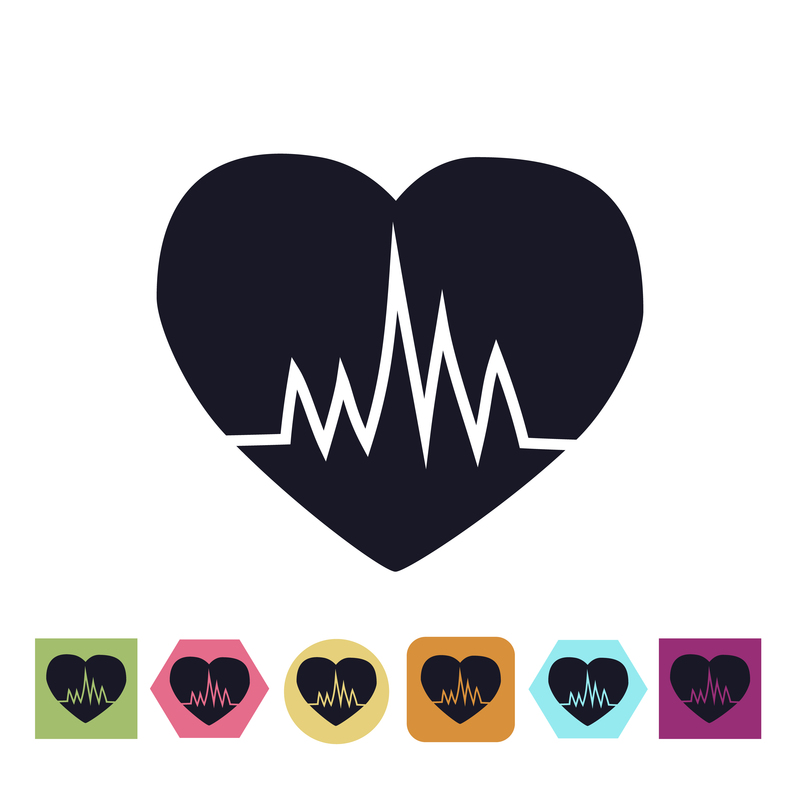 From cardiac rhythm monitor additions, to new transcatheter codes, to several interrogation and programming device revisions, you want to make sure your practice is ready for CPT® 2019. Although these changes won’t become effective until January 1, 2019, now is the perfect time to start prepping. Preparing for CPT® 2019 is important because you need to know the new codes, how the old ones are affected, and if the new codes for new procedures graduated from “T-codes,” says Jim Pawloski, BS, MSA, CIRCC, R.T. (R)(CV), coder at William Beaumont Hospital in Royal Oak, Michigan, and Adreima in Phoenix, Arizona. To prepare, Pawloski says he keeps up with different professional societies to see if there are any discussion of new codes that may be coming. 33286 (Removal, subcutaneous cardiac rhythm monitor). Don’t miss: CPT® 2019 has deleted codes 33282 (Implantation of patient-activated cardiac event recorder) and 33284 (Removal of an implantable, patient-activated cardiac event recorder). Now, you should report new codes 33285 or 33286 instead. 33275 (Transcatheter removal of permanent leadless pacemaker, right ventricular). »93288 (Interrogation device evaluation (in person) with analysis, review and report by a physician or other qualified health care professional, includes connection, recording and disconnection per patient encounter; single, dual, or multiple lead pacemaker system, or leadless pacemaker system). For 93288, the leadless pacemaker system was added to the evaluation of the different pacemaker system, according to Pawloski. This code replaces 0391T (Interrogation device evaluation (in person) with analysis, review and report, includes connection, recording and disconnection per patient encounter, leadless pacemaker system). 93297 (Interrogation device evaluation(s), (remote) up to 30 days; implantable cardiovascular physiologic monitor system, including analysis of 1 or more recorded physiologic cardiovascular data elements from all internal and external sensors, analysis, review(s) and report(s) by a physician or other qualified health care professional). 93298 (Interrogation device evaluation(s), (remote) up to 30 days; implantable loop recorder systems subcutaneous cardiac rhythm monitor system, including analysis of recorded heart rhythm data, analysis, review(s) and report(s) by a physician or other qualified health care professional). 93299 (Interrogation device evaluation(s), (remote) up to 30 days; implantable cardiovascular physiologic monitor system or implantable loop recorder system subcutaneous cardiac rhythm monitor system, remote data acquisition(s), receipt of transmissions and technician review, technical support and distribution of results). CPT® 2019 is Coming! Are You Ready for These PICC Updates?